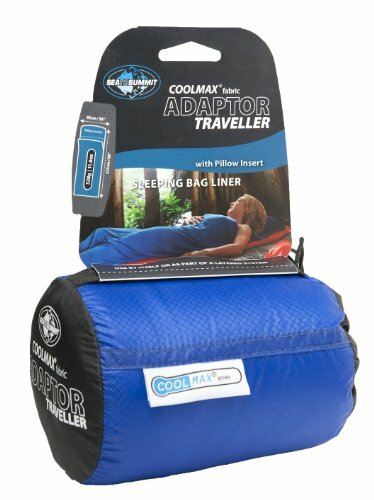 Do you ever wonder how you can make your sleeping bag warmer? A sleeping bag liner is your solution. 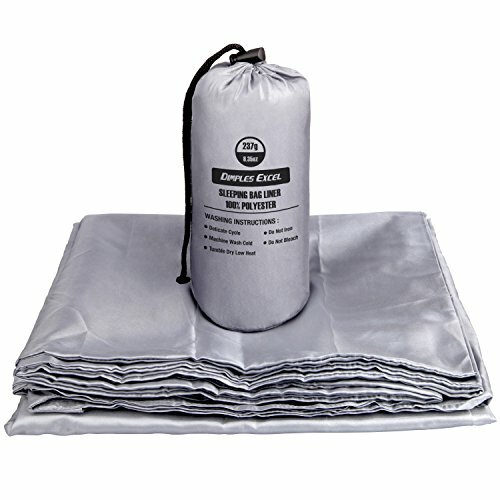 These liners are similar to the sheets used in your bed, in that they provide a level of protection and warmth. They also help keep your bag cleaner for longer. 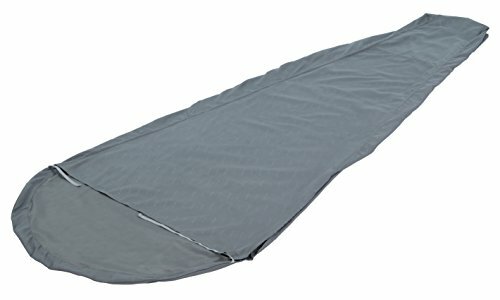 But do you know what’s the best sleeping bag liner for you? 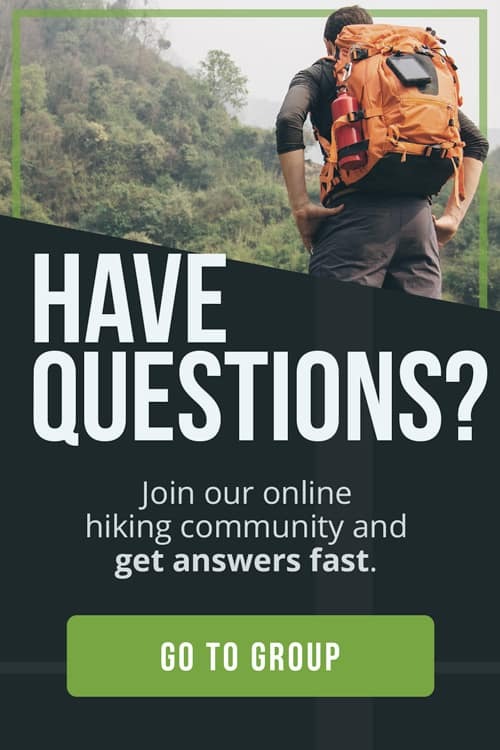 One of our big goals here at The Adventure Junkies is to make your life easier when it comes to choosing outdoor gear. 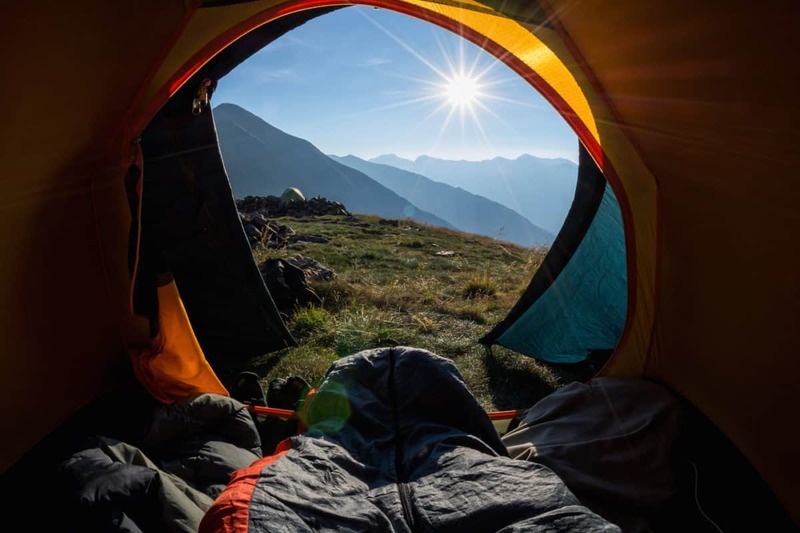 In this article, we’ll walk you through what you need to consider when it comes to choosing a sleeping bag liner and show you our selection of the best models of the year. 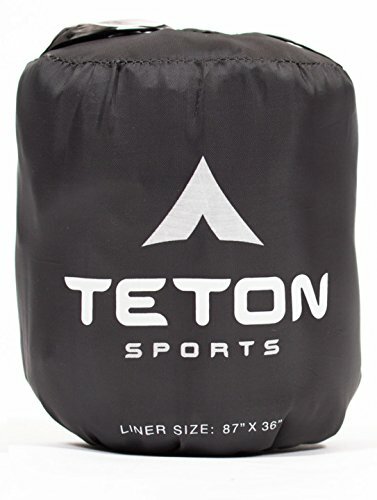 Sleeping bag liners come in a few different types of materials. 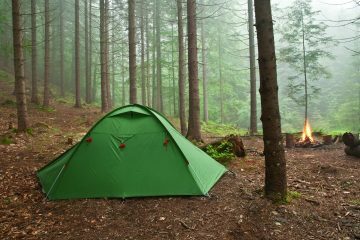 You’ll need to think about what climate you plan to camp in to choose the best one for you. Silk liners are lightweight, which great for summer conditions but not if you’re looking for added warmth. 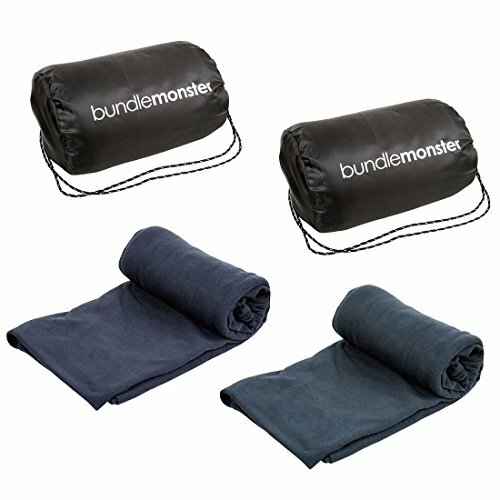 Fleece liners are the best for adding warmth to your bag in cold climates. 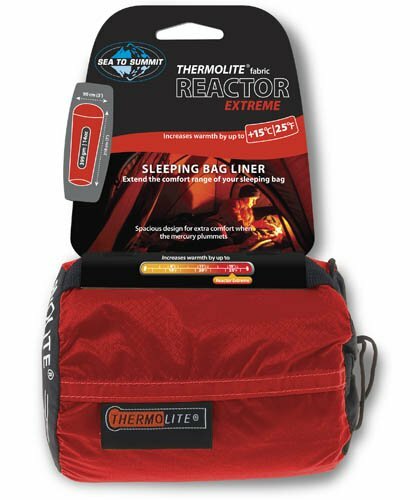 An insulated liner can raise the temperature inside the bag by up to 25 degrees F.
Sleeping bag liners come in several different shapes. Some are specifically designed to accommodate those who aren’t of average height. 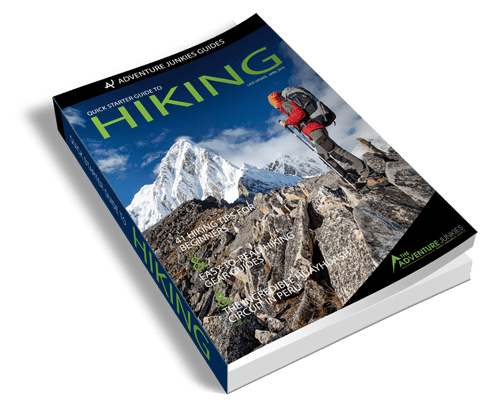 They are shorter or longer than usual to make sure the liner can fit properly in the length and width of their sleeping bag. A mummy liner will keep you extra warm because it forms to the shape of your body, trapping heat. The disadvantage of this fit is it can be constricting. If you tend to move a lot in your sleep you’ll want to consider a rectangular shape instead. Some materials are lighter in weight, such as silk and synthetic. An advantage of this is they’ll take up less space in your backpack since they’re more compact. They also tend to be more breathable, which is ideal in hotter weather. Heavier materials such as fleece and insulated liners will take up more space and weigh more overall. The advantage of this type of liner is they are warm. Some of them are also quick-drying and moisture-wicking so you won’t have a soggy bag the next evening. 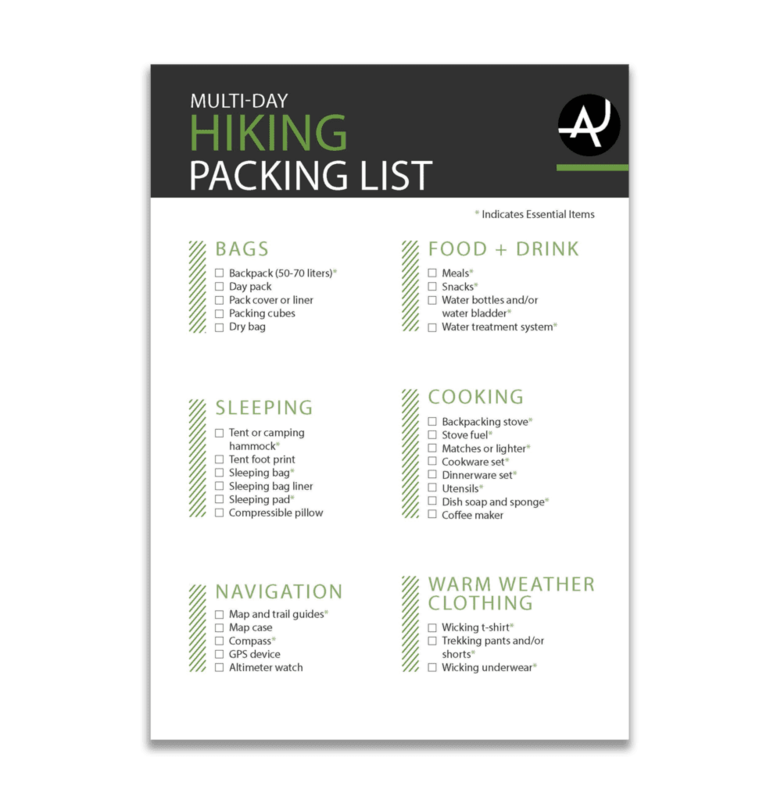 If your backpack is packed to the brim with equipment, you won’t want a heavy liner. Since the thick material provides extra protection against the cold, they tend to take up a good amount of space, even when folded. 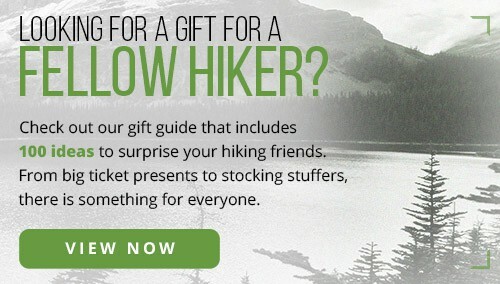 A lightweight liner will fold up much smaller to fit in your pack without having to rearrange everything. If you’re going to a warm, humid climate full of mosquitos or other insects, consider buying a liner specifically to repel bugs. They’re made with an odorless insect shield repellent to keep bugs at bay. 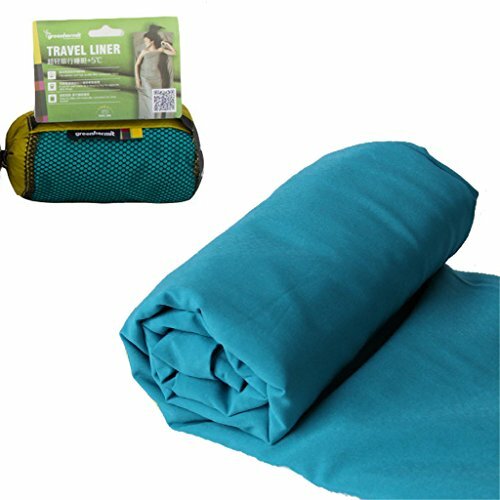 Some sleeping bag liners extend to include a liner for the pillow as well. 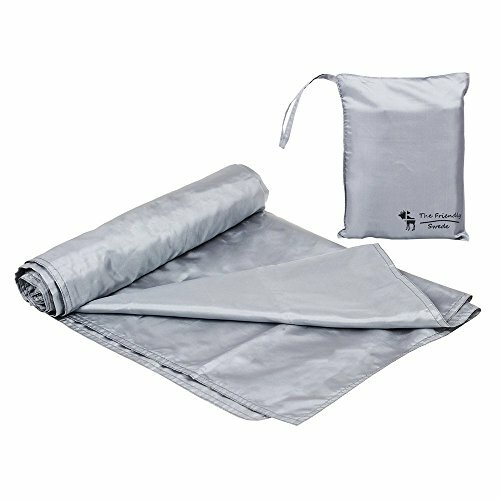 These protect your pillow from dirt so you have to clean it less. 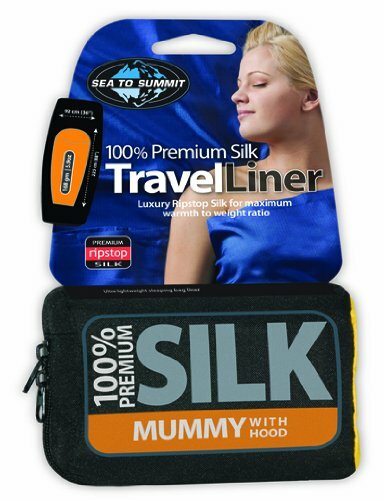 They’re ideal for trips where you won’t be able to shower for extended periods of time.